Ive just acquired these two safe plaques after several years of trying and failing to bid enough on fleabay. As I don't know anybody who collects safe plaques I feel I have to share (inflict) my joy with you guys. The Empire safe co plaque is possibly associated with the Birmingham safe co as it bears the same arm and hammer logo. The Chubb plaque is pretty large and heavy compared to some of the other Chubb plaques I have in my collection so I suppose they must have a less is more policy as opposed to Milners heavy duty plaques. 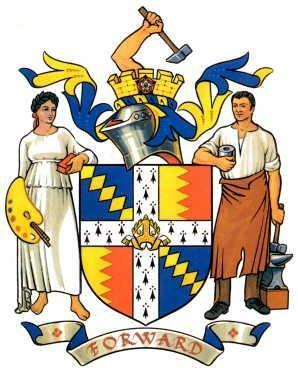 This is the Birmingham coat of arms and you can see that The Empire Safe Company were in both Birmingham and West Bromwich but didnt put the full arms on their plaques. That's definitely the biggest Chubb plaque I have ever came across. I presume it's a cast iron one ? 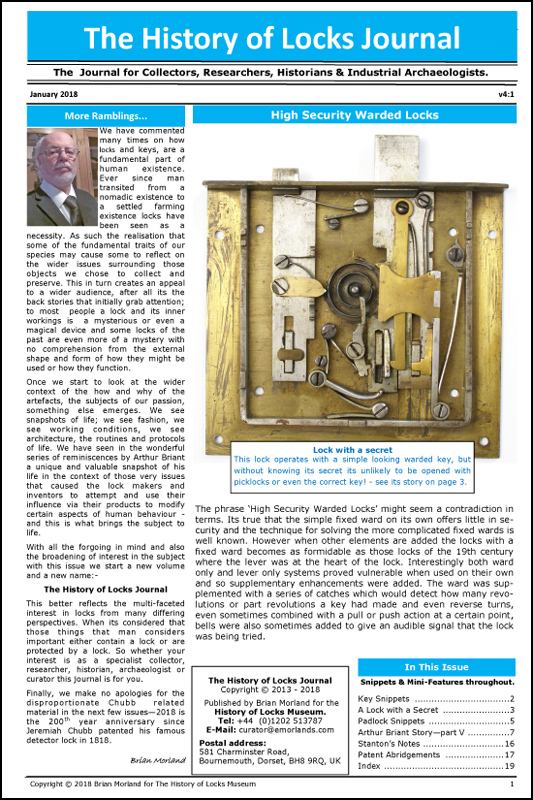 Did you Gents see the unusual small brass plate recently sold on eBay marked both Milners Holdfast and Hobb's Protectors, looked like a really unusual one. Not only did I not see it, I can't even find it under "completed listings"